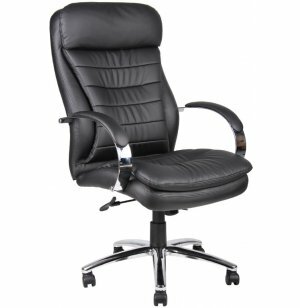 This executive chair provides exceptional comfort, support, and customization. 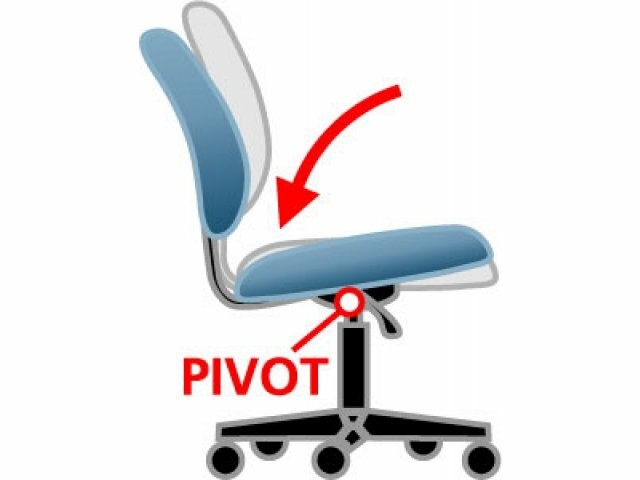 It is a high-backed chair with a large headrest and is designed with a double layer of soft foam for incredible comfort. The chair surfaces are beautifully upholstered with ultra soft, durable and breathable CaressoftPlus™ vinyl. The large (27") base is metal chrome plated. Arms are also metal chrome plated with soft arm pads. 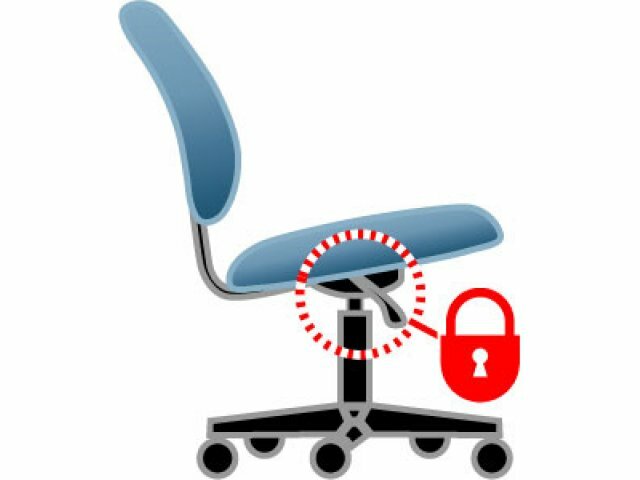 This executive chair comes with multiple adjustments including a 2-paddle spring tilt mechanism, which can be locked in any position throughout the tilt range. Ultra-Comfort for Extended Seating: Double foam layers encased in ultra-soft, breathable, CaressoftPlus™ vinyl. 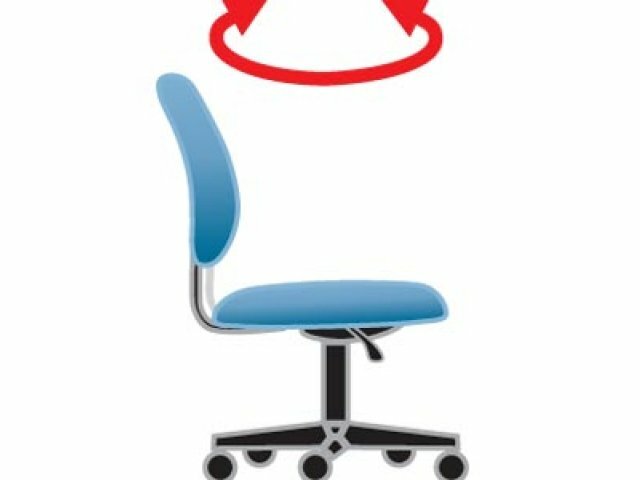 CaressoftPlus™ Upholstery: Vinyl seat has been infused with polyurethane for added softness and durability. Extra-Thick Headrest: Large headrest is supportive and comfortable. 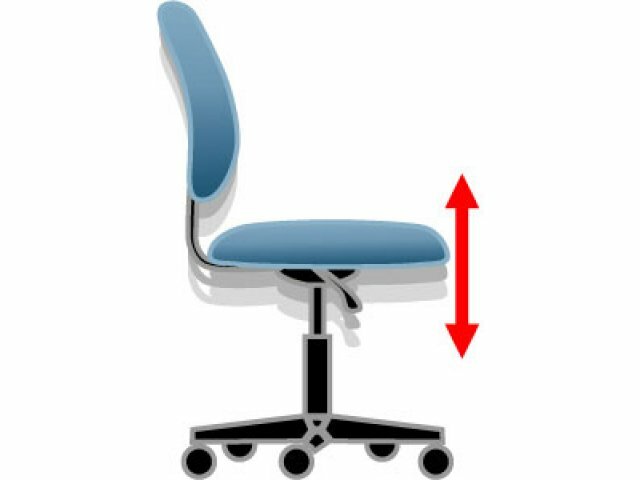 Ability to Customize: Seat height, tilt, and armrest height can be adjusted with one hand. 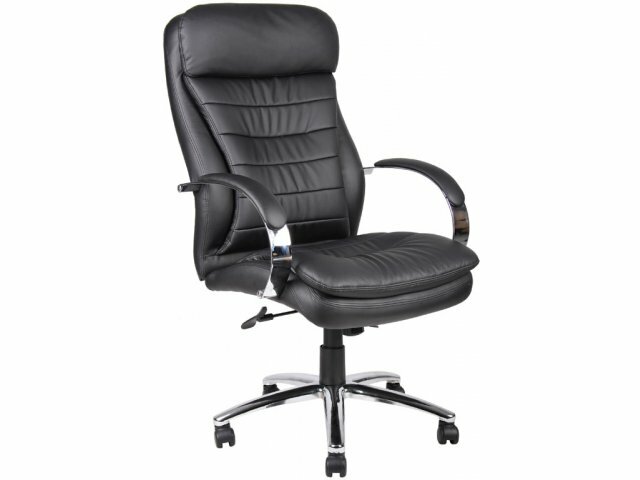 Attractive and Comfortable Armrests: Soft arms pads are mounted on metal chrome-plated armrests.